WMS reveals a unique discovery; offering players the opportunity to enjoy endless riches, and shows a path never traveled before, where untold fortune is in the possession of alien cows, eager to share their wealth with Invaders From The Planet Moolah. The game offers a series of alarming bonus rewards, a unique theme as well as outstanding sound effects; colorful farm themed symbols perfectly combines earthlings with alien cows, to deliver one of the most enjoyable online gaming experiences. 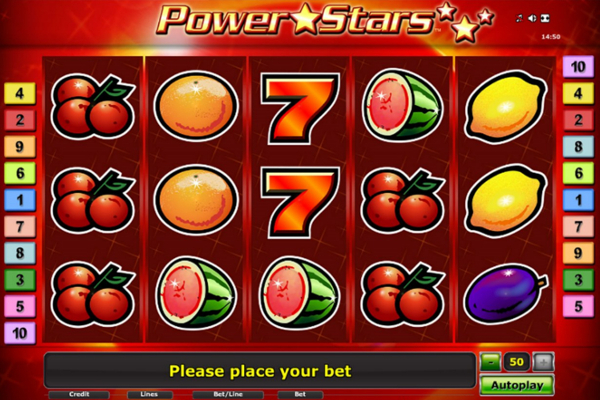 Invaders From The Planet Moolah video slot entertains with a bright, colorful layout as unique as its theme. 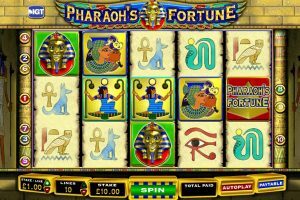 Apart from the striking alien sounds welcoming players to one of the most enjoyable online casino slots, several alien ships manned by cows are ready for action above the reels. Combinations can be formed by gathering three or more dogs, cowgirls, men dressed in white vests, grandma’s, red farm barns, green trucks, blue caravans, a carton of milk, wooden outhouse, mailbox filled with unopened letters and three chickens across 25 paylines and 5 reels. 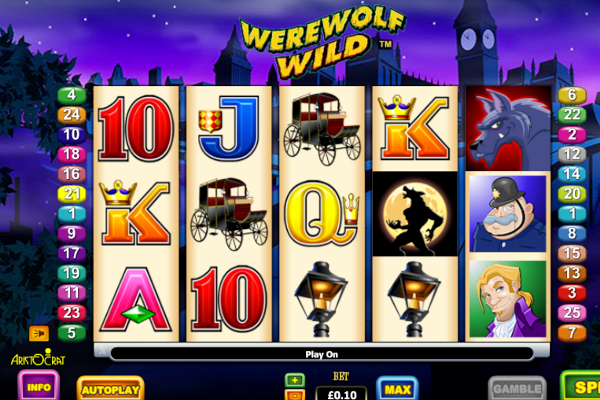 The bonus line-up gears up with several wild symbols, plenty of free spins, cascading reels, mixed pays and a jackpot bonus of 3,750 times your stake. The white cow with brown patches, the white cow with black patches, and the brown cow, are all wild symbols with the ability to replace all symbols aiming to increase combination wins when it appears on the second, third, fourth and fifth reels. 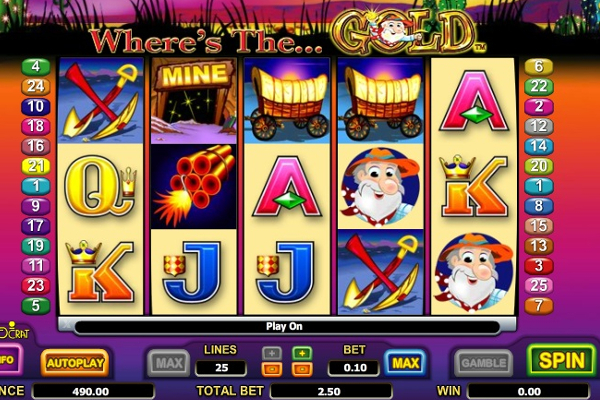 Cascading reels offers an array of awards, highly exciting play and provides players with the opportunity to win again and again from a single spin. With symbols falling into place from above the reels, winning combinations are shot by the alien cows above the reels, allowing new symbols to appear and takes their places, all done with brilliant animated winning action. 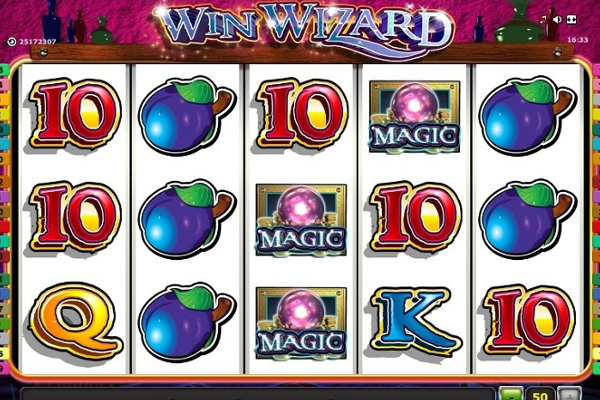 New winnings are paid, and the process continues until no further combinations are formed, at the same time the cascading reel wins also awards the free games bonus round, once a series of four wins appear consecutively. 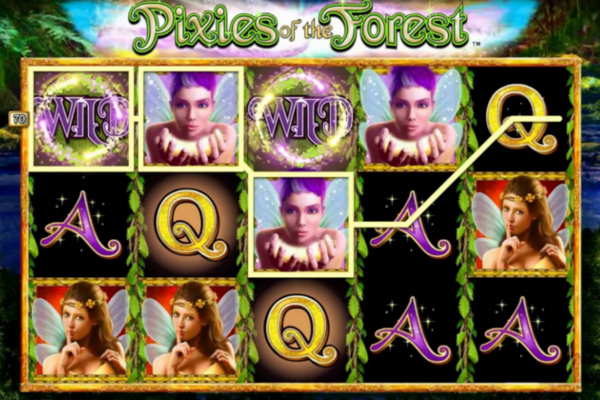 The bonus feature triggers when a minimum of four consecutive cascade wins occurs, and once it is active, players get to enjoy 7 free plays. 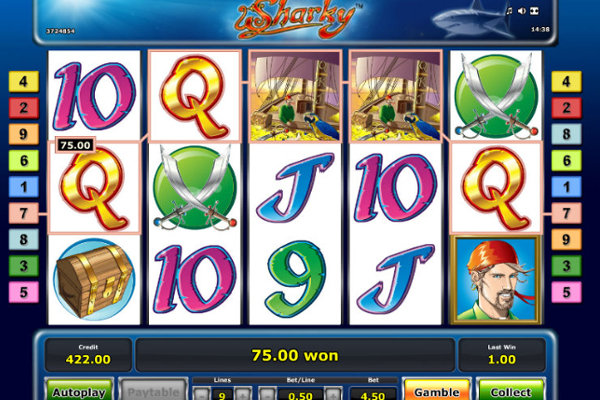 The quantity of free plays awarded, are determined by the number of cascading wins achieved. 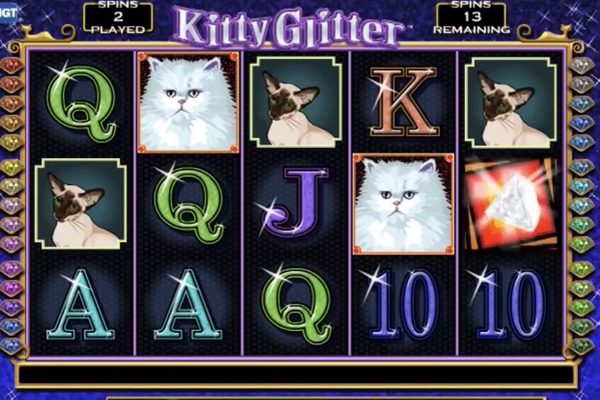 Five awards get 10 free plays, six consecutive cascades award gets 15 free plays, seven gives 25 free plays, and with eight cascading wins, an astonishing number of 50 free games is awarded. 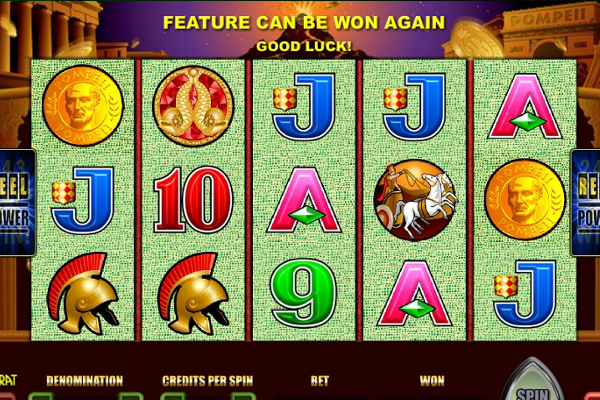 The free play feature is offered on an alternative set of reels and when four or more consecutive cascades appear in the duration of the free play bonus round, the feature can be re-triggered. 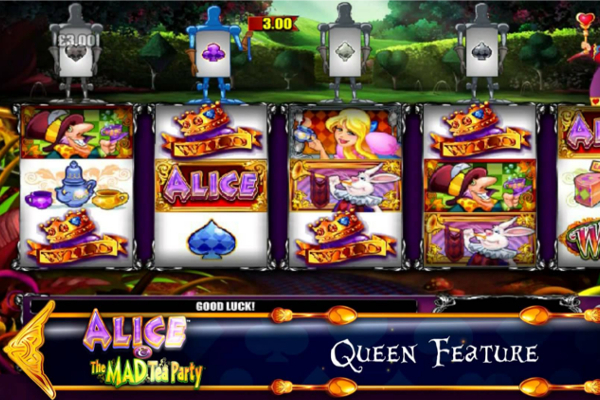 Invaders From The Planet Moolah is a highly entertaining video slot due to the cascading reels, incredible animated play action, and the alien sound effects. The five alien cows shooting down all symbols part of a combination, increase your determination to enjoy great rewards. WMS brilliantly combines a farming theme with interesting characters and the invasion of cows eager to share unlimited riches. 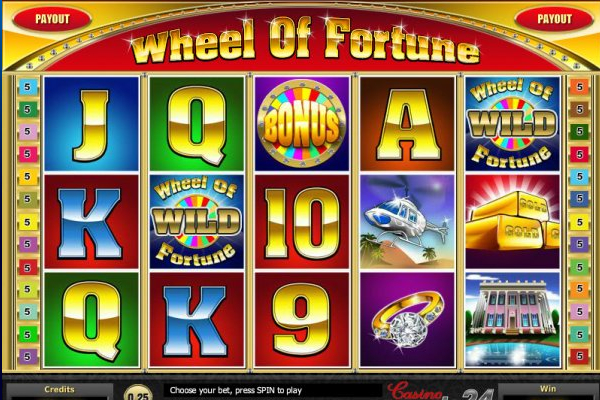 The wide variety of betting options caters for all player budgets, and once combinations and the number of wild cows start a cascading series of wins, the free spins adds even more lucrative rewards.